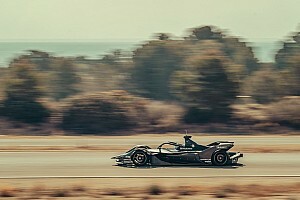 The President of Formula E’s newest team Techeetah has given a first-ever interview to Motorsport.com about the Chinese operation, revealing ambitions to link up with a major manufacturer in the coming seasons. Techeetah replaces the disbanded Team Aguri squad on the season three grid, and will feature several former Aguri personnel to head up its first campaign, which begins in Hong Kong in October. 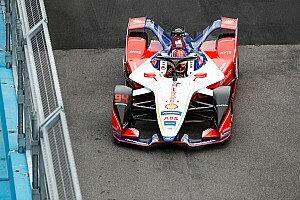 Owned by Chinese sports marketing and management giant SECA, itself owned by China Media Capital (CMC), the team has designs on working with a major OEM, possibly in season four of the all-electric championship. 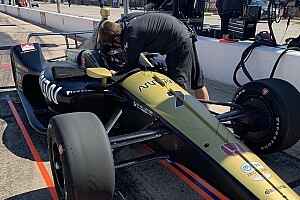 “It is going to be a big adventure and owning a team in motorsports is something new for us,” Techeetah team President Edmund Chu told Motorsport.com. 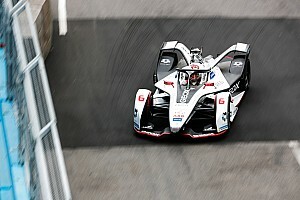 “The main goal will be to establish our presence in Formula E next season. We want to be a successful team on and off the grid. China is a very important market for us and we hope to have the support of many motorsport enthusiasts here in China. It still remains unknown as to the possibility of the team's new Renault power unit package being re-badged as a Nissan in the future. Discussions are believed to be ongoing. Motorsport.com understands that the Techeetah team’s star driver Jean-Eric Vergne has a stake in the new entity as he enters his third season in Formula E.
Vergne will join Ma Qing Hua at the newly formed squad for season three, and is believed to have multi-year options in his agreement with the team. “We are tremendously excited to have Jean-Eric onboard and along with having Ma it will really establish our presence,” added Chu. “He has great experience in the upper echelons of racing and his experience in Formula E and Formula 1 is going to lend itself to us as being a competitive team. “From the get-go he is giving us so much information and ways in competing at the highest level possible, so it is a real coup for us." Operationally, the Techeetah Formula E team will initially rely on management elements from two significant Team Aguri key personnel for season three. The team will also continue to have several mechanics from former GP2 and GP3 team Status Motorsport. “At present there is not too much of a change from the old team," Chu explained. "Mark Preston will continue to be the Team Principal, Leo Thomas will continue as Technical Director. Motorsport.com understands that Techeetah has also evaluated the possibility of bringing in an operational arm in the form of an already-established racing team. 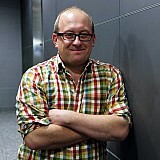 A switch or integration of such a team could be a possibility at some stage of its programme. Chu said: “At the moment we are pretty comfortable, but in the future we may look at it." Chu will report to SECA founder and CEO Sheng Li, who set up the company in 2010 and which has headquarters in Beijing. Previously, Li was Head of Marketing in China for VISA. 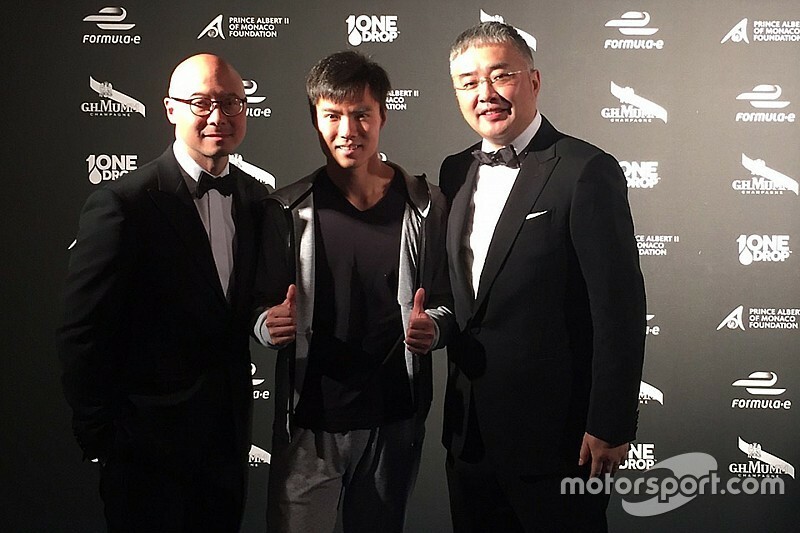 As well as Ma, the SECA element of Chinese Media Capital also looks after the interests of current Ferrari Academy member Guan Yu Zhou. The 17-year-old is driving this season for the Motopark team in the FIA European Formula 3 championship, but could be an option for the Techeetah team in future seasons. Chu said: “We would love for him to be involved with us, but that won’t be our decision. It would lie with Ferrari as he is part of their academy programme. The new Techeetah outfit is believed to be considering a radical new livery for the new season which incorporates aspects of its striking brand identity. The livery is set to be revealed at a press conference next month. Techeetah's Chinese name is 钛麒, “钛”, meaning 'titanium' and “麒” meaning an ancient Chinese fictional animal, similar to a unicorn, with an English name of 'Kylin'. The correct phonetic pronunciation of the team name is ‘Ta-chi-ta’.